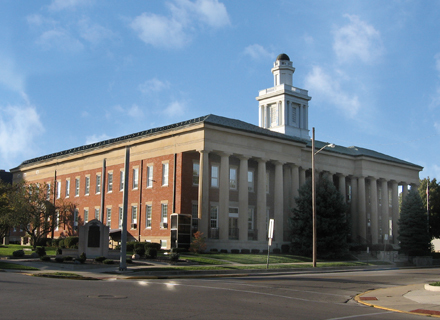 Sandusky County Law Library was established in 1898. It was established in order to provide a quiet place where legal professionals could meet to discuss legal issues, study and do legal research. We are located in the basement of the Sandusky County Courthouse. The Law Library is for judges, attorneys and other officials to use for their legal research needs. 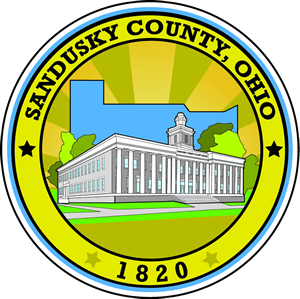 Mediations and depositions are often held in the Law Library for cases pending in the courts of Sandusky County. It is open to the public by appointment. Please call 419-334-6165 to schedule a time. The public may do book research. The staff is not allowed to give legal advice. No books nor other materials may be removed from the Law Library. All research is to be done at the Law Library. There is a charge for photo copies.